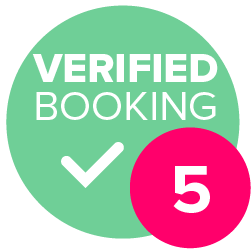 PartyFotoBooths is owned and run by Tony James, with over 35 years of experience in the entertainment world. 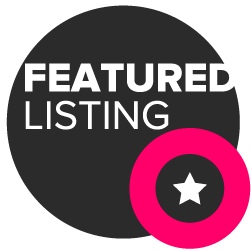 Having provided entertainment to countless weddings, parties and corporate events. 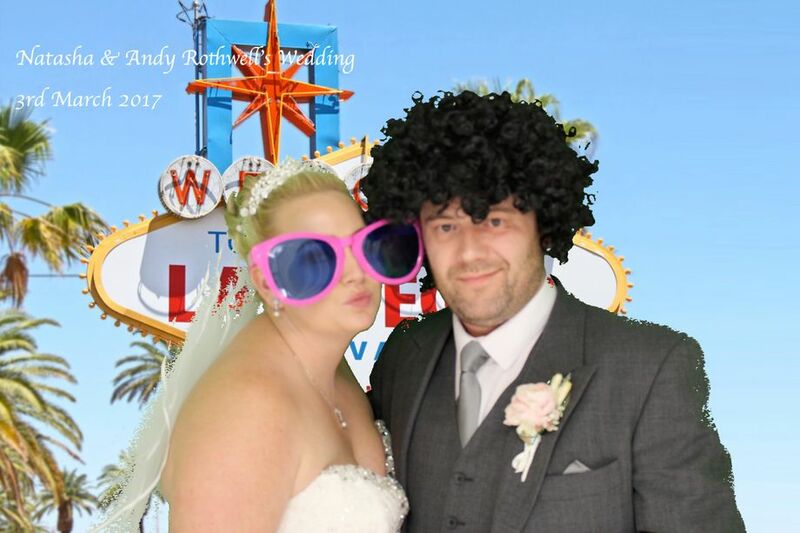 We don't just provide Photo Booths, we can also provide DJ and Disco entertainment. Based in Blackpool, we cover Lancashire and the whole North West. A Photo Booth is a must have addition to any event. We offer unlimited prints, free use of the prop box. 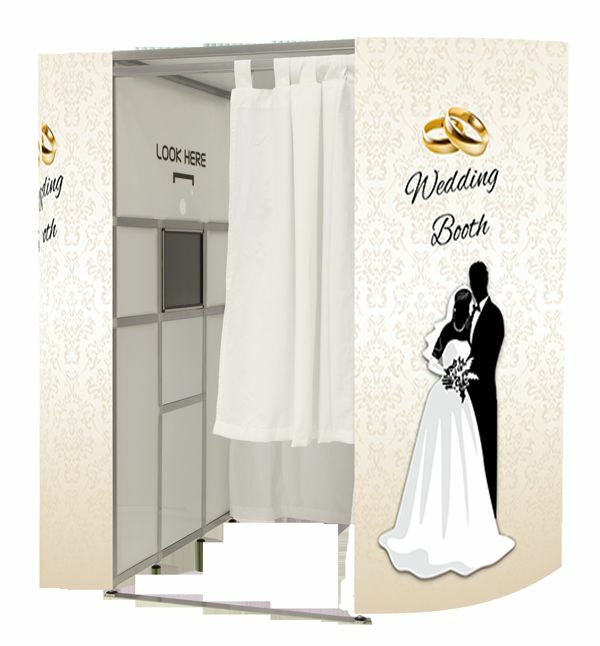 Our Photo Booth also has great features like green-screen technology, video capture and Facebook sharing, you and your guests will be sure to have a memorable night. Great fun. Booth was good. Plenty of back drops. Good props. Helpful attendants. Professional service. Thanks. 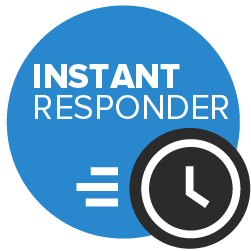 We’re so happy with the service we received! 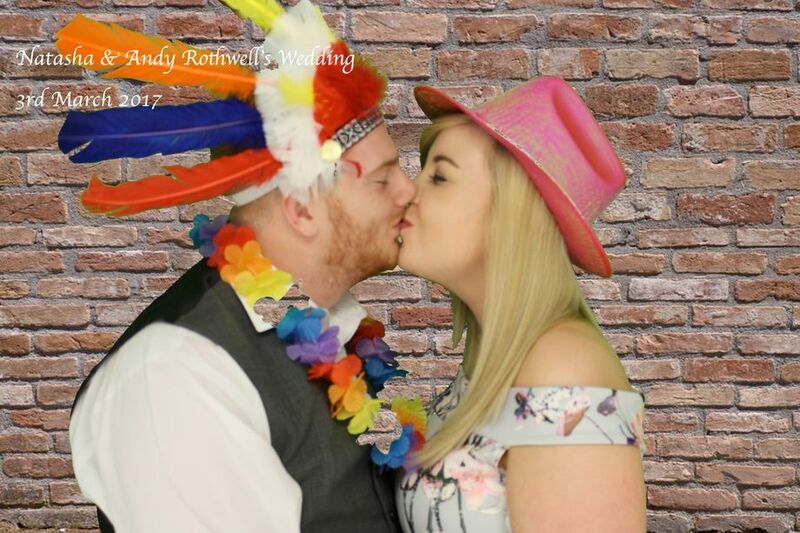 Everyone really enjoyed using the photo booth and we’re so happy with the photo album we got at the end of the night with the usb too. Thanks again Tony! 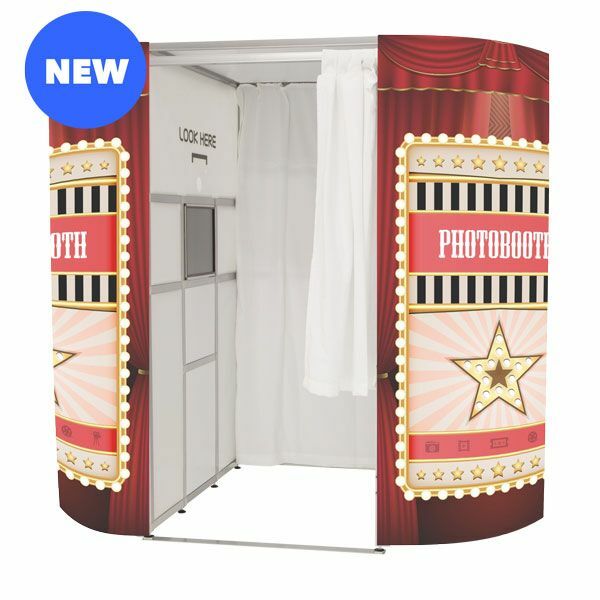 Premier and Stylish Photo Booth Hire Across the North West A Photo Booth is a must have addition to any event. We offer unlimited prints, free use of the prop box. 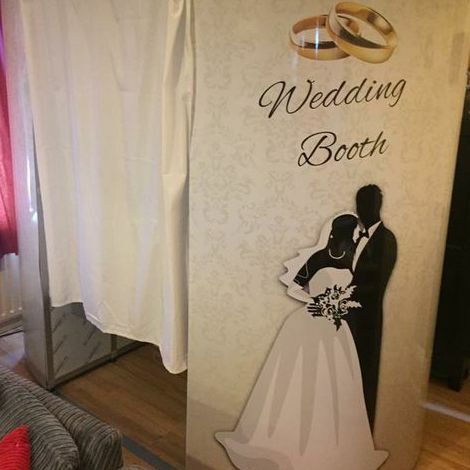 Our Photo Booth also has great features like green-screen technology, video capture and Facebook sharing, you and your guests will be sure to have a memorable night.